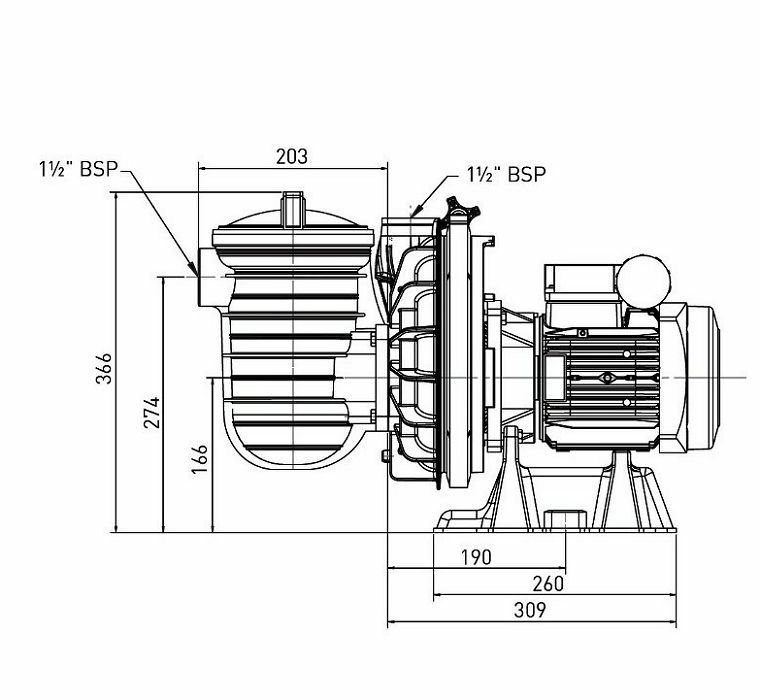 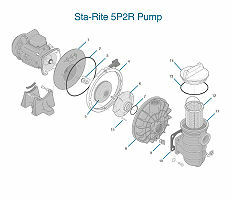 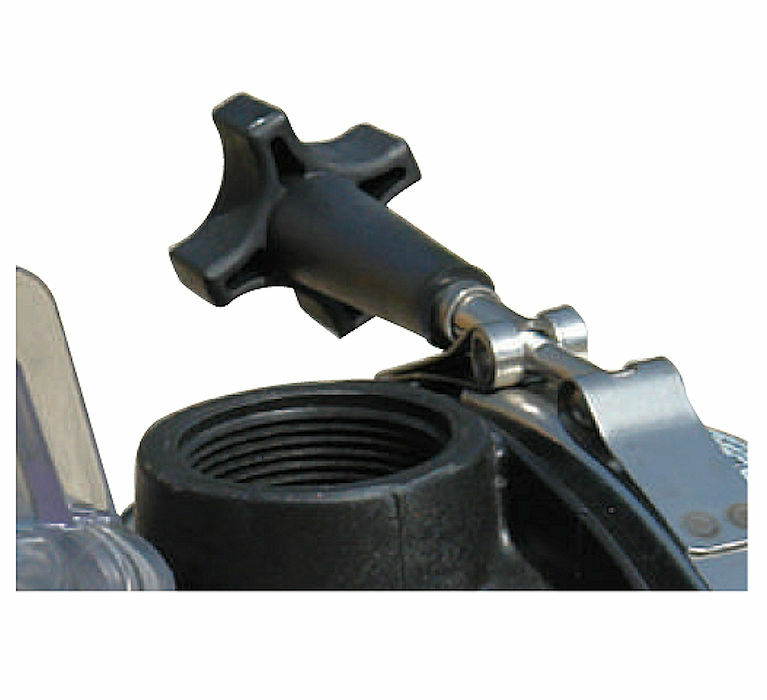 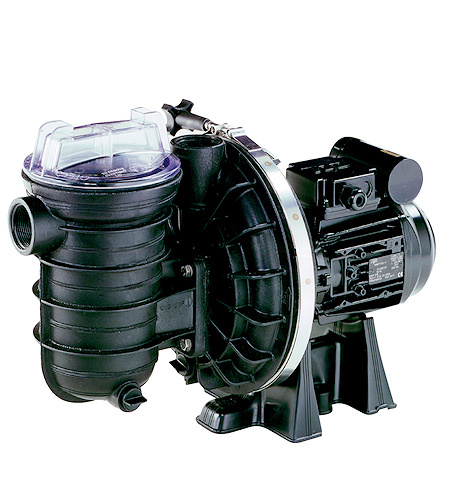 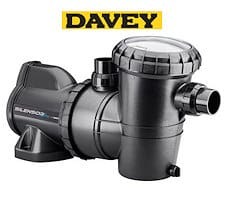 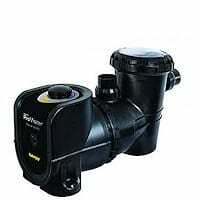 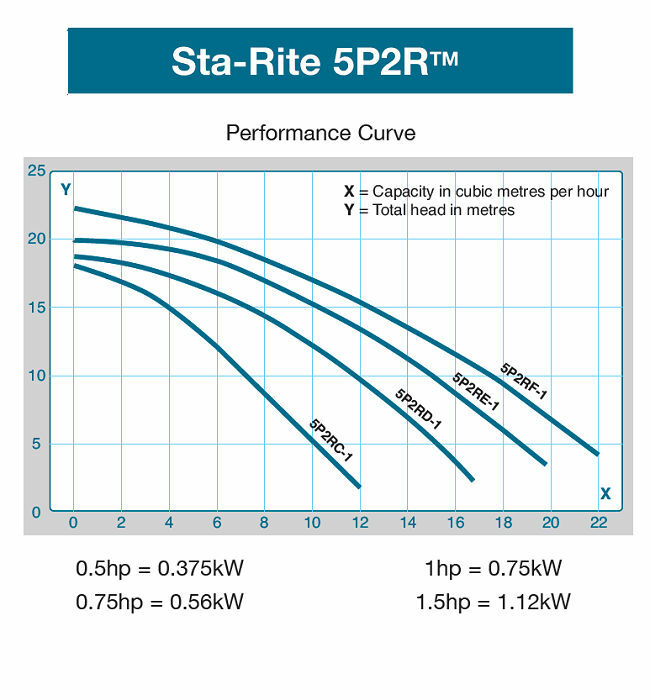 The Sta-Rite 5P2R series pumps are the original Sta-Rite pump. 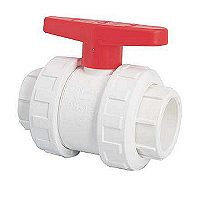 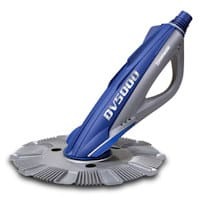 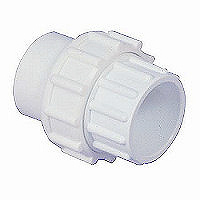 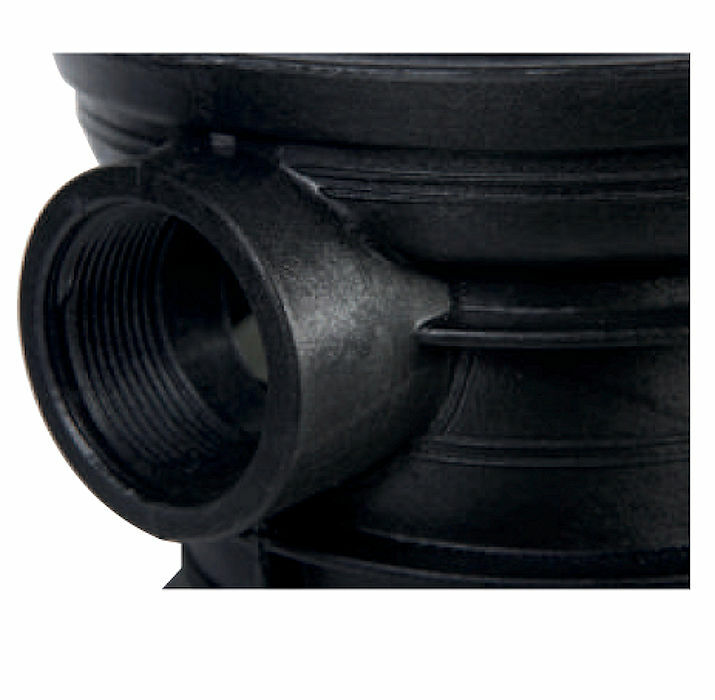 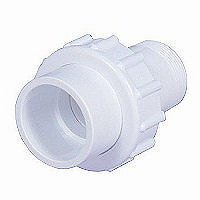 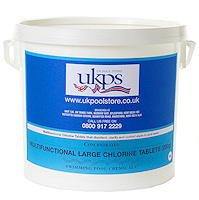 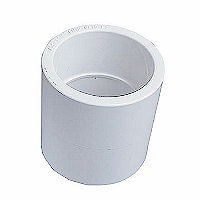 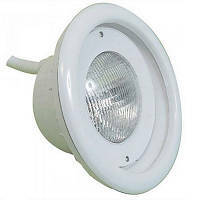 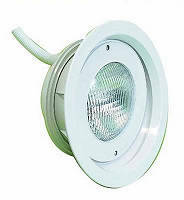 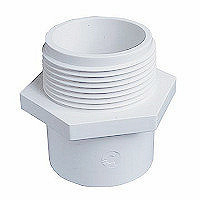 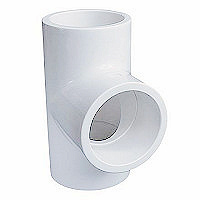 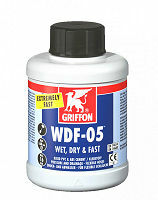 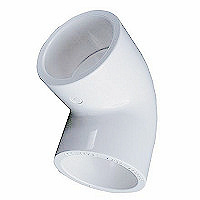 Precision moulded of reinforced fibreglass, temperature and corrosion resistant. 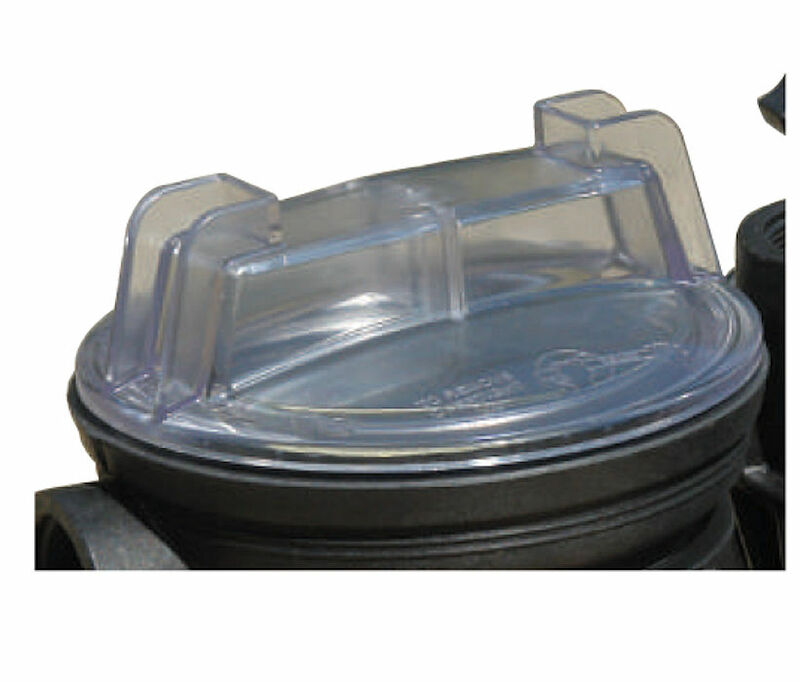 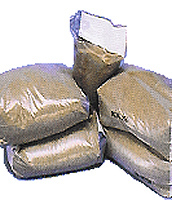 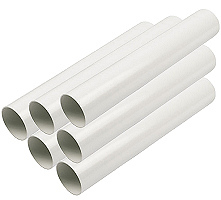 This lightweight, exceptionally strong thermoplastic is designed for high pressure operation.